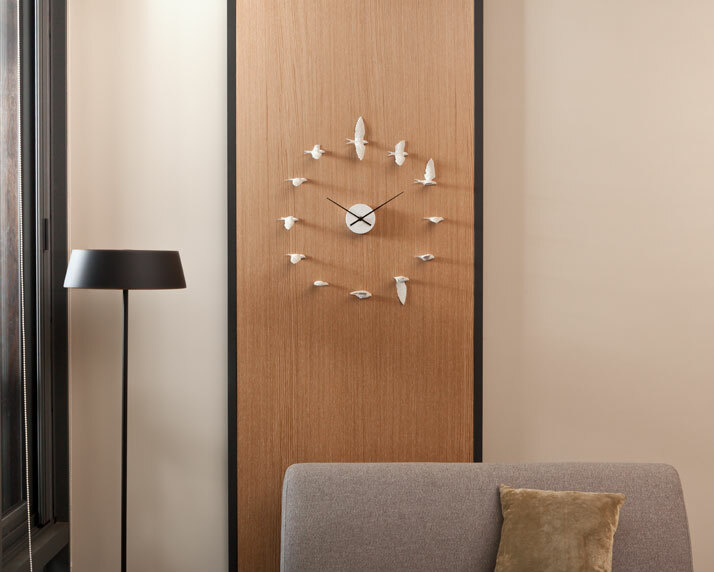 Featuring the swallow clock with 12 delicate flying swallows to replace the numbers in ordinary clock. 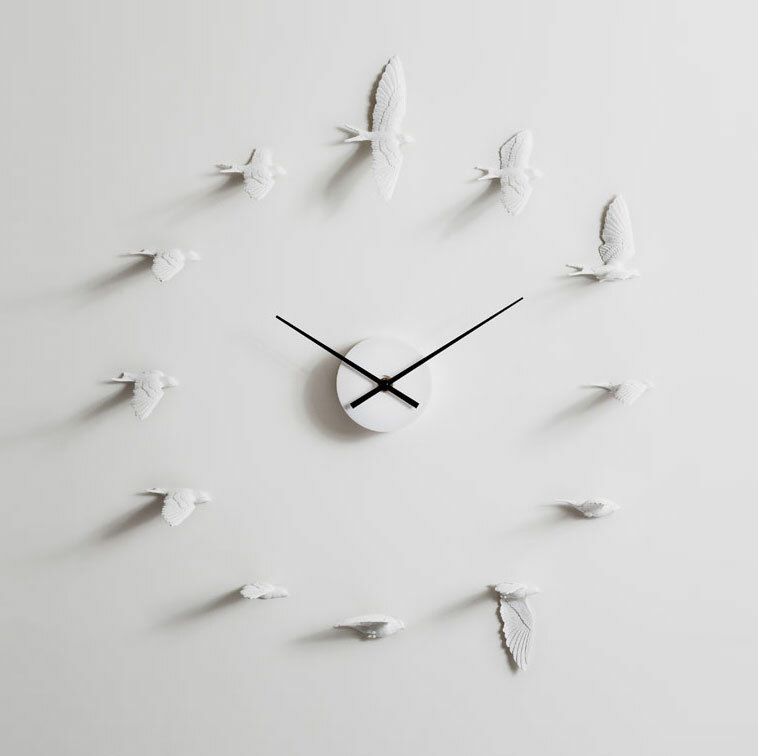 Even though time waits for no one, the flying swallow will stop to enjoy the moment. 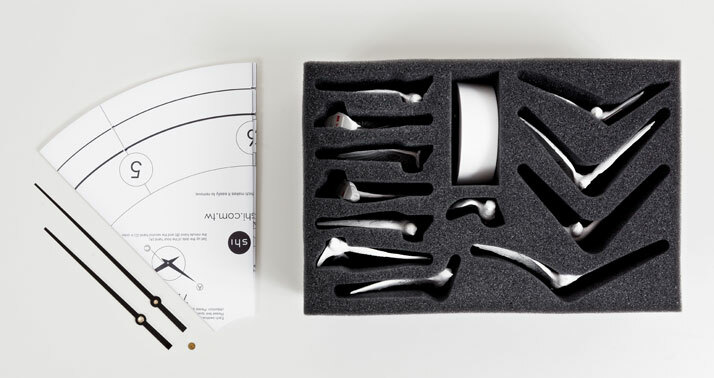 Marrying the two aesthetics of movement and silent to create this masterpiece of swallow clock. 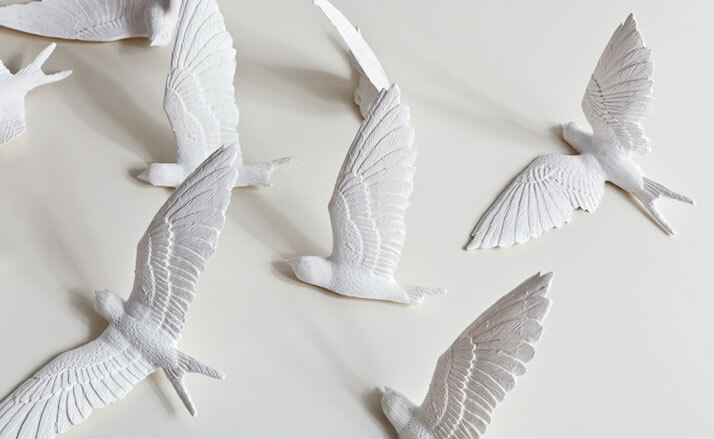 Although time flies like the birds, but capturing every moment and seize the day will make life fly beautifully as these swallows towards a better tomorrow. 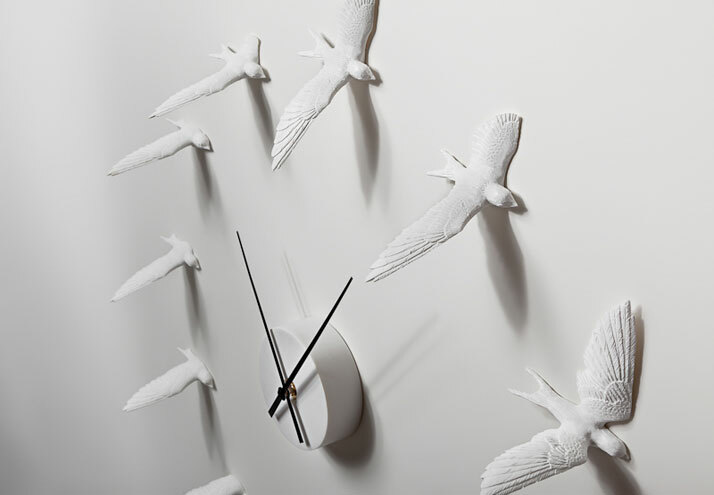 Swallow symbolizes luck and hope, may this clock give you the wings of good fortune and make you fly up high in life.